Latham lawyers discuss the impact on PTAB appeals at the Federal Circuit following the Oil States and SAS Supreme Court Decisions. 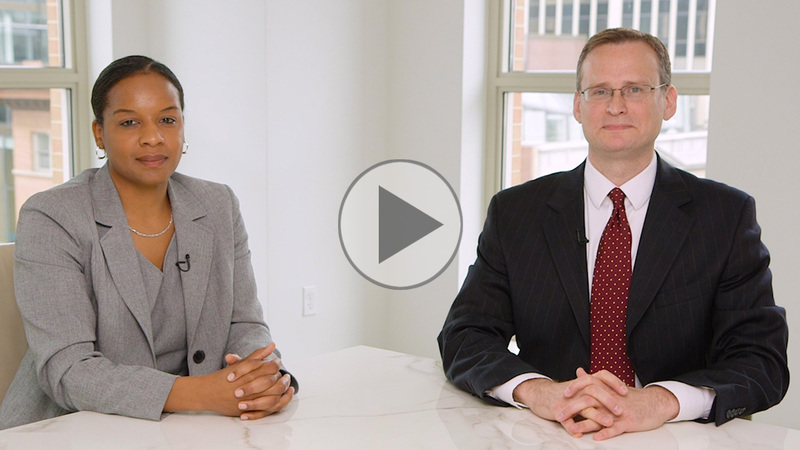 In the latest edition of the Viewpoints: PTAB Spotlight series, Latham partners Gabriel Bell and Tara D. Elliott consider the impact on PTAB appeals at the US Court of Appeals for the Federal Circuit following the Oil States and SAS Supreme Court Decisions. They explore issues the court will have to grapple with going forward as well as strategies for arguing successful PTAB appeals at the Federal Circuit.